I love when talented people I know decide to start sharing their talents with the internet. I watched my friend Barb develop her cookie talents over the years and she has recently started blogging about her kitchen adventures over at Sugar Coated Nanagrams. 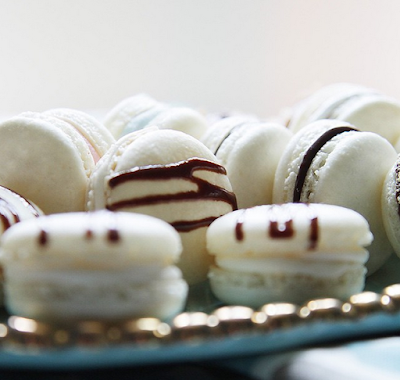 You know a baker is legit if they can make French macarons! Those puppies are not easy. 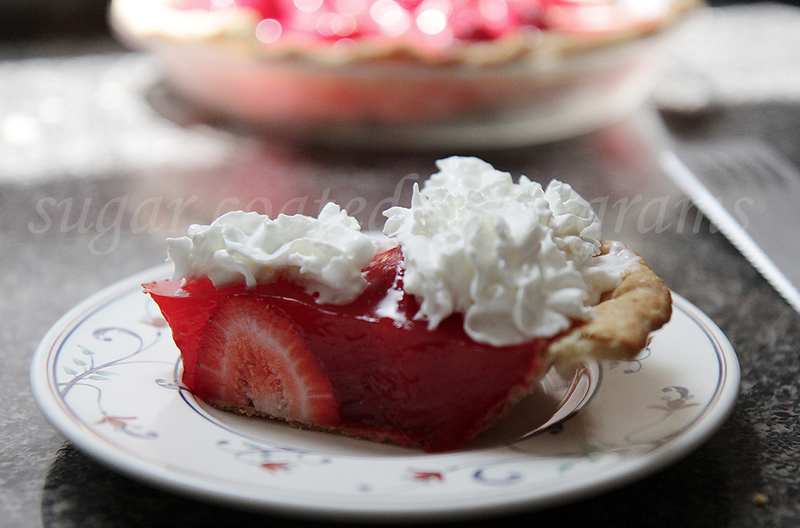 She shares her recipe and her tips for those, but you can also check out the likes of English Muffin bread and Strawberry Pie (perfect for Summer!!) too.